The Oklahoma Golf Hall of Fame announced it will again award two $5,000 scholarships in 2019, one to a male and one to a female. 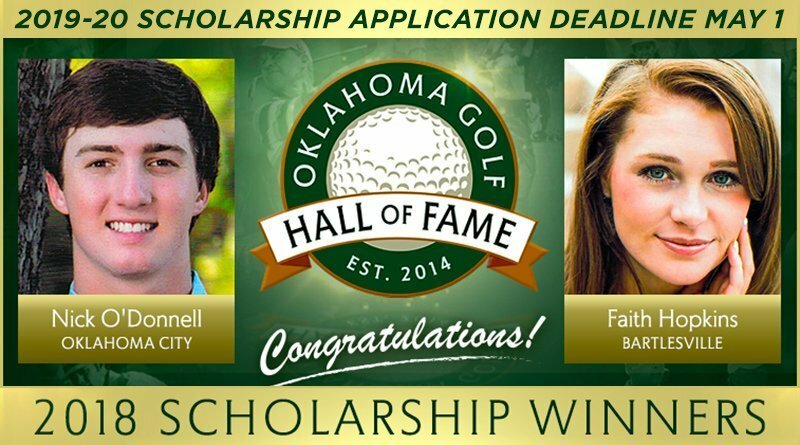 The Oklahoma Golf Hall of Fame Scholarships are for Oklahoma high school seniors graduating in 2019 with a cumulative GPA of 2.75 or higher who have been accepted and are enrolling at an accredited institution of higher education for the 2019 fall semester. Also eligible are Oklahoma residents currently attending institutions of higher education. 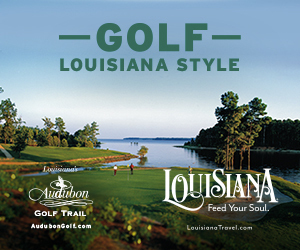 Students must have an active interest in golf and may not be previous recipients. The specifics of the criteria and the application form for the Hall of Fame scholarships are both available at www.oklahomagolfhof.org. Deadline for entry is May 1, 2019. 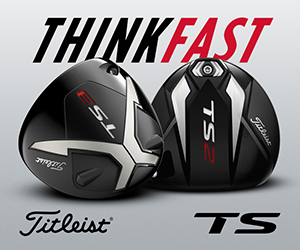 Entries must be mailed to Oklahoma Golf Hall of Fame, 6218 S. Lewis Ave., Suite 200, Tulsa, OK, 74136, or emailed to ken@golfoklahoma.org.